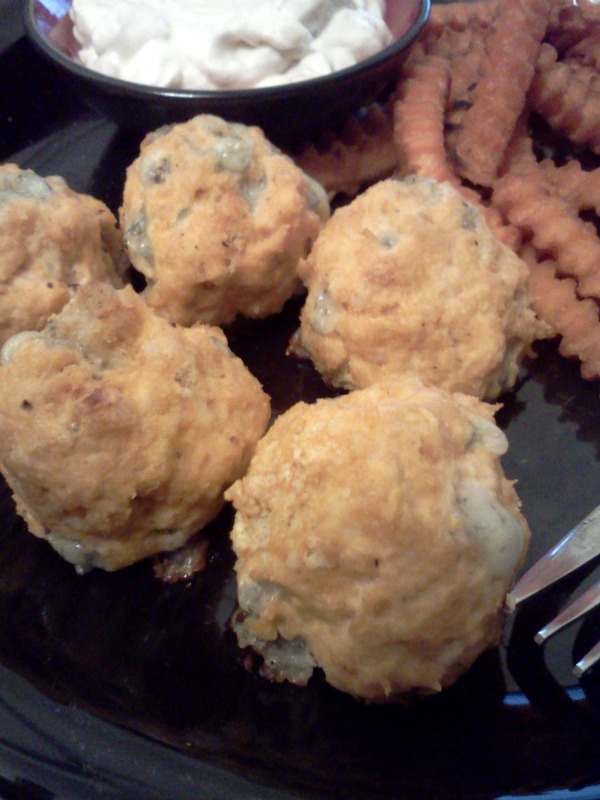 Right now I love anything spicy and blue cheese. I usually didn't like either of the two, but I guess your taste buds change and now I'm willing to eat it all the time. I know it's not good to, and I don't, but if I had the chance - Sure! 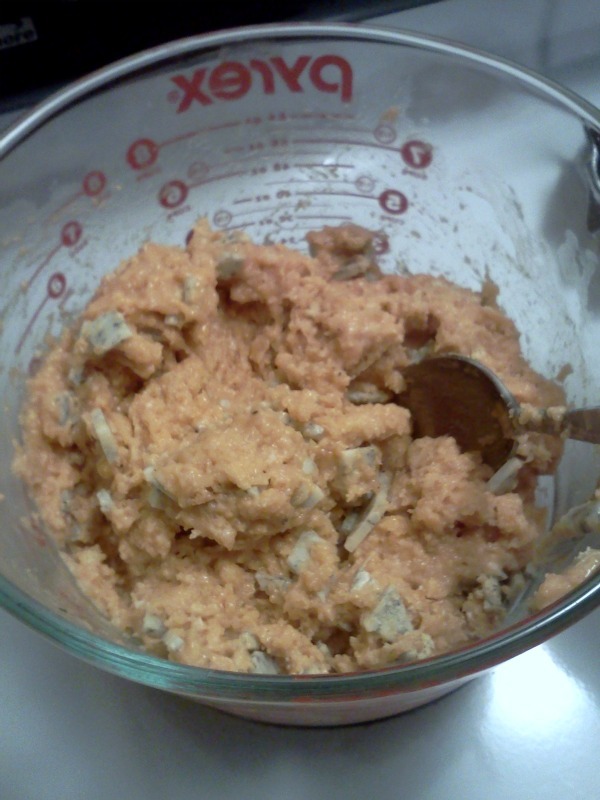 A few weeks ago I made buffalo chicken mini meatloaf. 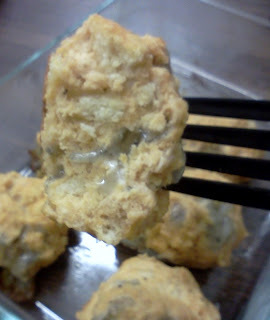 I thought I could easily turn them into meatballs and it would be fantastic. 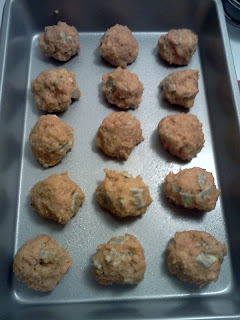 I used the same recipe, added a different kind of cheese, and viola, the buffalo chicken meatball is born! 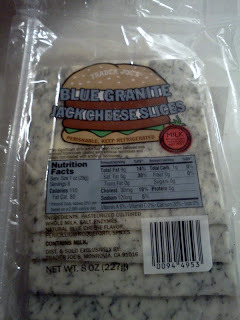 *What is blue jack cheese? 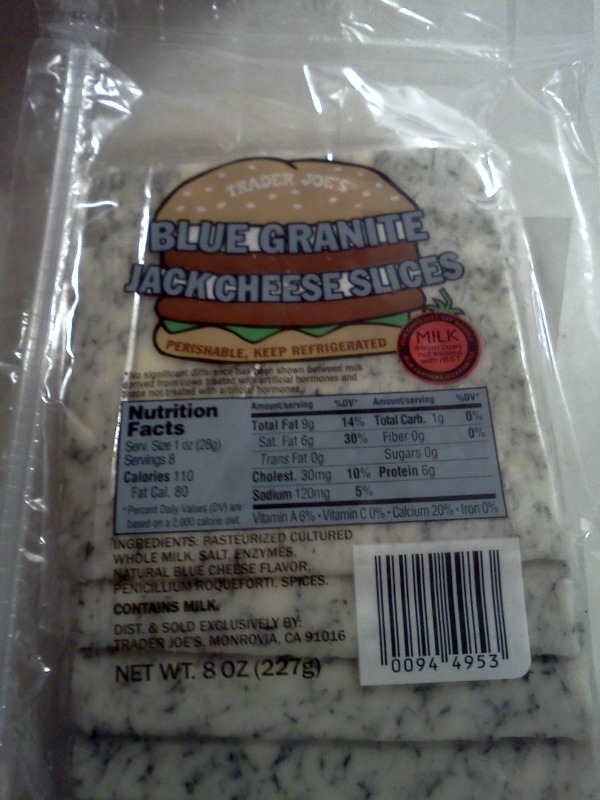 I find it at Trader Joe's and it is incredibly good. Shape into balls with hands. 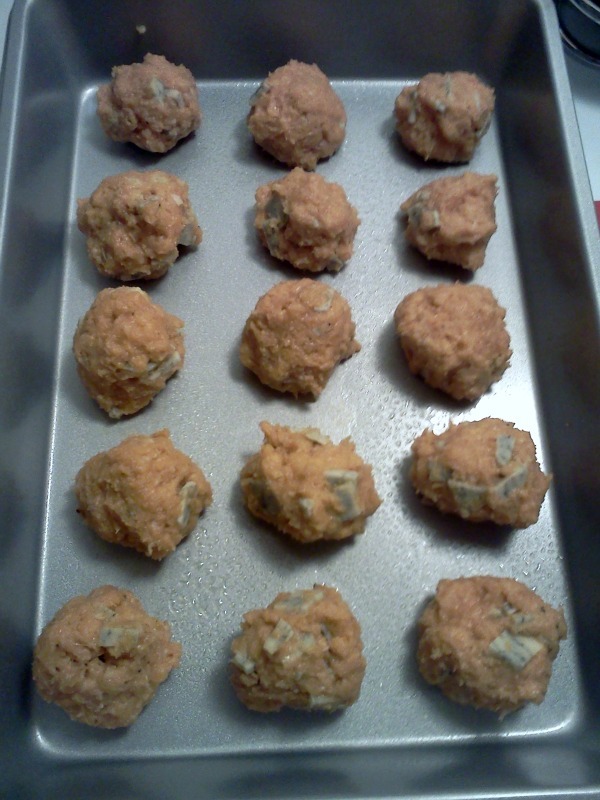 Spray a baking sheet with cooking spray, arrange the meatballs on the tray and bake for 15-20 minutes. Serve with ranch, blue cheese, and celery - if desired.